Come take a look at this beautiful New construction home. 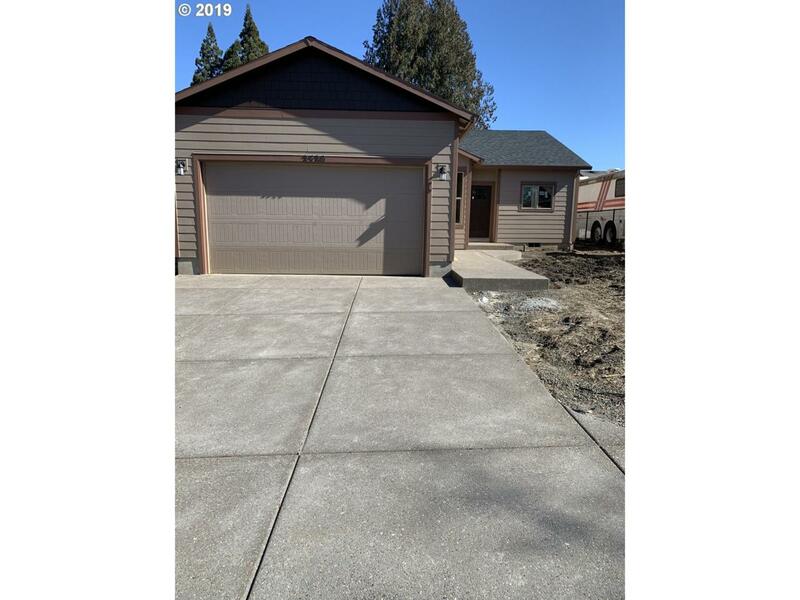 4 bedroom, ranch style home in Forest Grove. granite kitchen countertops, tile backsplash, tile bathroom counters, custom cabinets throughout, laminate floors, irrigated front/back yard with fence. This home also has R.V parking.